Hanoi is a mash of architectural styles and odd bits. It is beautiful but somewhat overwhelming with streets that go every which way. Flew in this morning after an all-nighter flight, thankfully the ominous ash cloud didn’t interfere. The big fat book I bought with me didn’t even get a look, instead watched some mindless Harry Potter 1 and a Grand Designs, and tried to sleep. I think I slept. I have to confess that I did take this photo for the purposes of pinning it to Pinterest (of which I am heartly obsessed with) but isn’t it such a brilliant idea. 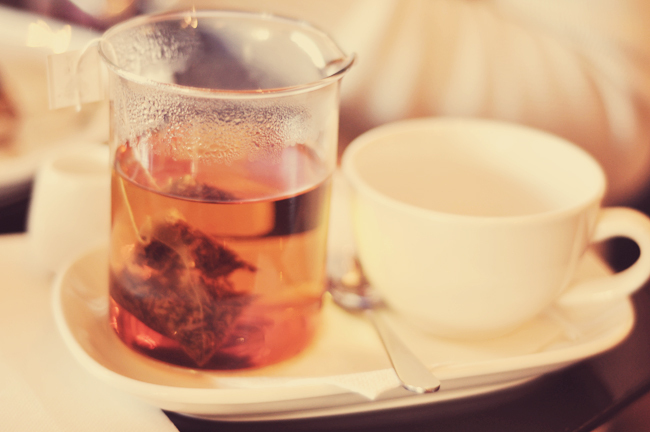 Tea in a scientific beaker. Photo taken at the Firehouse, Ringwood. Sadly I had a weird reaction to the avocado (I think) in my breakfast and spent the rest of the day not feeling so dandy. But today is a new Saturday and this is a still a damn fine idea. 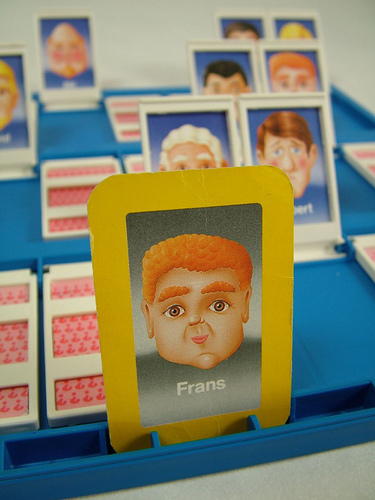 This is really somewhat random, but if you want to breathe new life into your Guess Who game (yes the one with flip up faces – Frans, Peter, Jill and such) pull it out and play it with stereotypes – with another adult. It’s amazing how well it works.